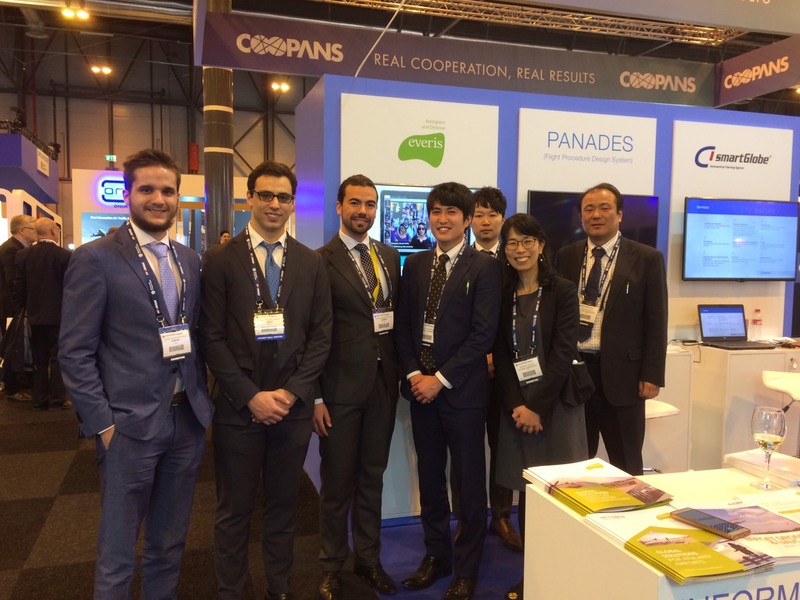 NTT DATA joined World ATM Congress 2018 heled in March 6 to 8 in Madrid, together with everis and NedGraphics. 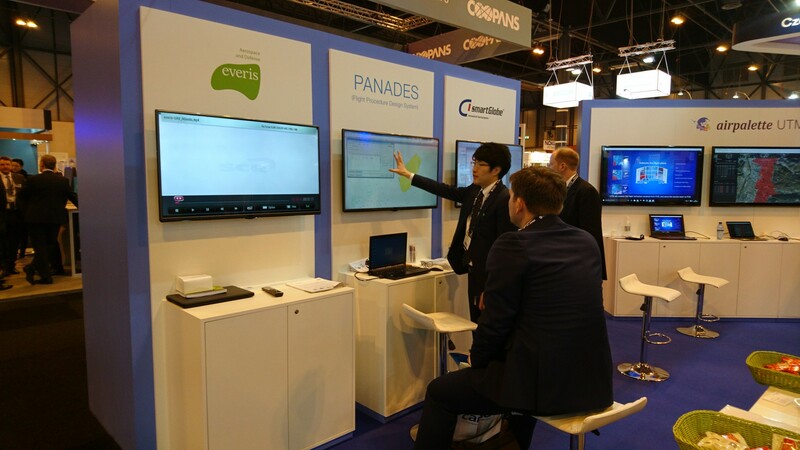 NTT DATA presented Flight Procedure Design software "PANADES" and drone traffic management and operation system "airpalette UTM". everis presented eTOD solutions and HERTA security' facial recognition system. NedGraphics presented their charting software "SmartGlobe" that is compatible with PANADES.